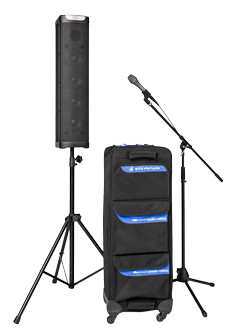 For nearly four decades, Dawn Pro Audio has been manufacturing high quality sound reinforcement products and providing innovative solutions to the A/V industry. Our goal? To redefine what is possible in innovation and affordability. All of our products incorporate state of the art technology for portability, ease of use and exceptional audio fidelity …and at a cost-effective price.